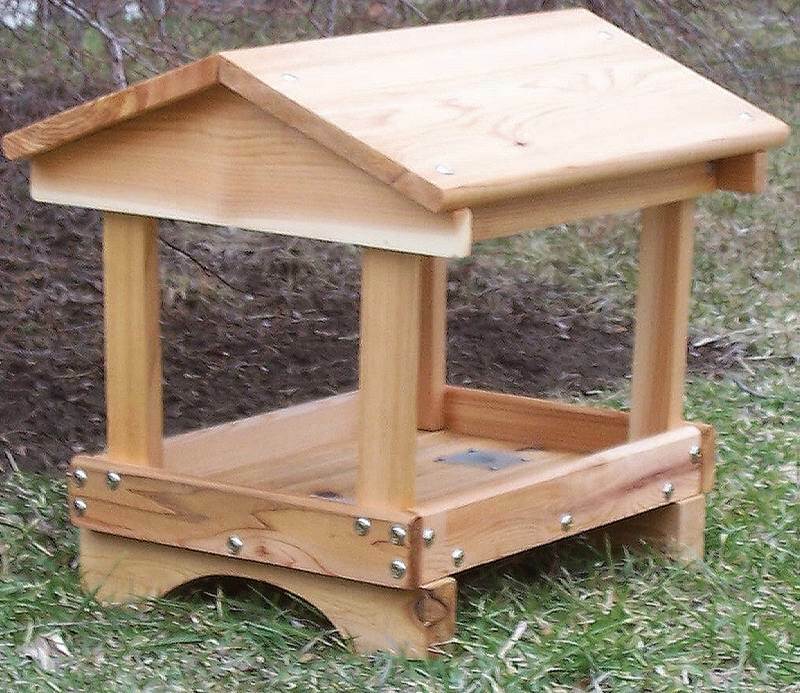 Pavilion Feeder. For ground intallation. Cedar construction.